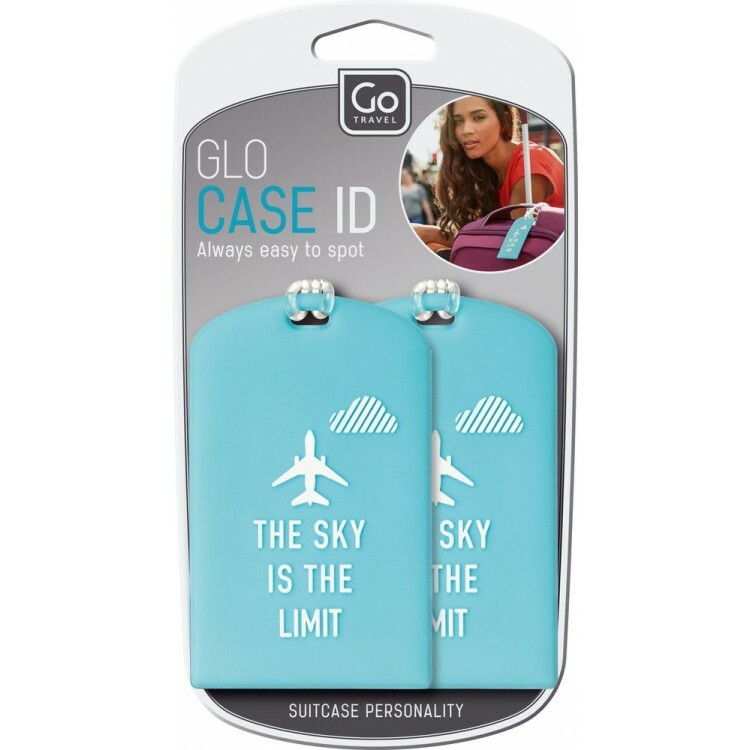 Poncho & Pouch Go Travel is a great choice if you always wish to be prepared for any weather conditions. 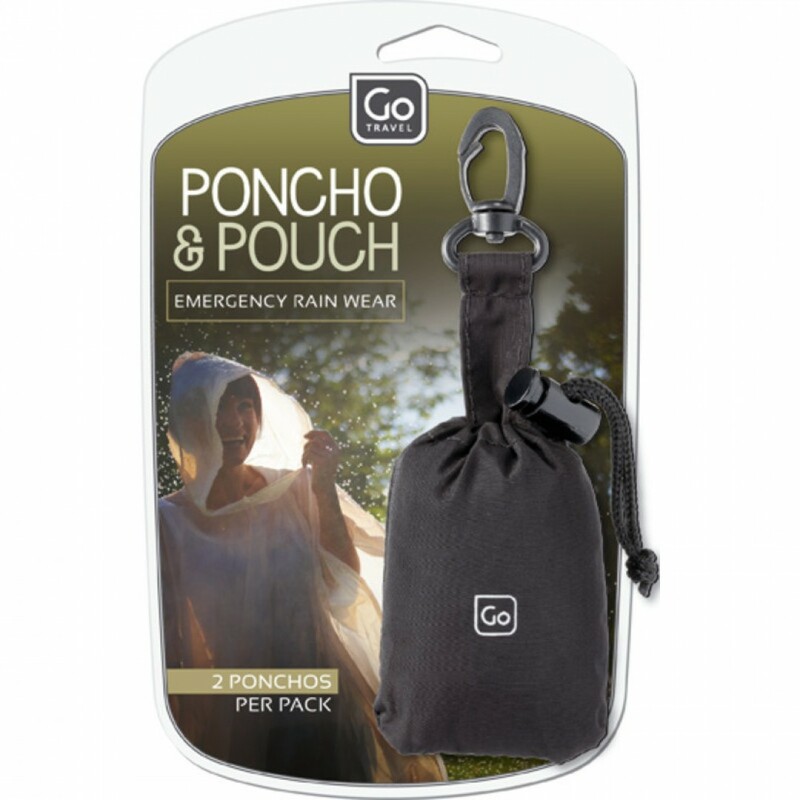 With this twin pack of emergency ponchos conveniently stored in a micro pouch you most certainly will be. Dimensions: Poncho - 1290 x 9400 x 2mm (WxHxD) / Poncho measures 94 cm from neck to base hem line.